What if you knew the exact day that you would cease to exist? It was literally the only question I asked myself as I read The Immortalist. It was literally the only question I asked anyone else who cared to answer. 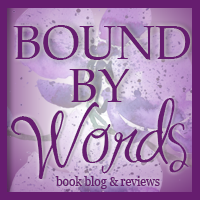 So enthralled was I with the concept of a book where it's characters have 'found out', at an extremely young and fragile age, just how long they were to be on the earth. I truly had no expectations beyond the first prophetic chapter. I had no idea where I expected, or even wanted, the author to take the storyline. Where she took it, however, was not somewhere I was consistently following. Four Gold siblings. Simon, Klara, Daniel and Varya Gold. A secret shared around the town. A trip to a woman who claimed to be able to tell you the exact date of your death. What follows is a chapter dedicated to each of the four (now adult) children during the months/years leading up their predicted date. Simon and Klara have left home in pursuit of an unrestrained life and dreams come true, while Daniel and Varya chose a more practical and seemingly solid path. Will the prophecy be true? How deep-rooted is our fear of death? How strong is our will to survive? The Immortalists is an exploration of self under duress, under the ultimate and most final kind of pressures. Chloe Benjamin's writing is tremendously readable and felt true to each era she attempted. If I had to choose a life chapter(s) I enjoyed the most, it would probably be Simon or Klaras. It was there I felt like the truest struggle existed. I felt the most emotion in the way these two internalized their fear, in their ability to simultaneously worry and not worry about their 'fate'. It was the greatest showcase of personality and flawed character. Of mental debilitation and realistic reactions to one's environment. I didn't, and couldn't, enjoy Daniel and Varya's chapters, simply because I couldn't relate to their decisions or eccentricities. I almost felt like I was reading two different books once I got to the halfway point. 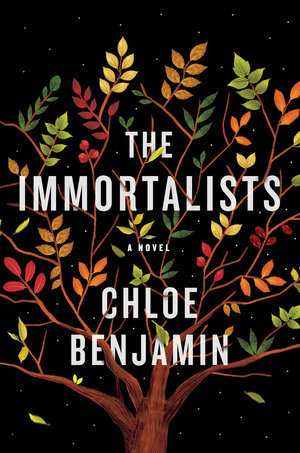 For what it was obviously highlighting, The Immortalists was successful in being a novel about living to live vs. living to die. I appreciated the way the author seemed to build stories around four final dates, instead of the other way around. This novel could have been very different one if those prophetic days were revealed very early on and repeated throughout. I just wish it ended with a more powerful conclusion. Her first novel, The Anatomy of Dreams, received the Edna Ferber Fiction Book Award and was long-listed for the 2014 Center for Fiction First Novel Prize. Her work has been translated into twenty-eight languages. Originally from San Francisco, CA, Chloe is a graduate of Vassar College and the M.F.A. 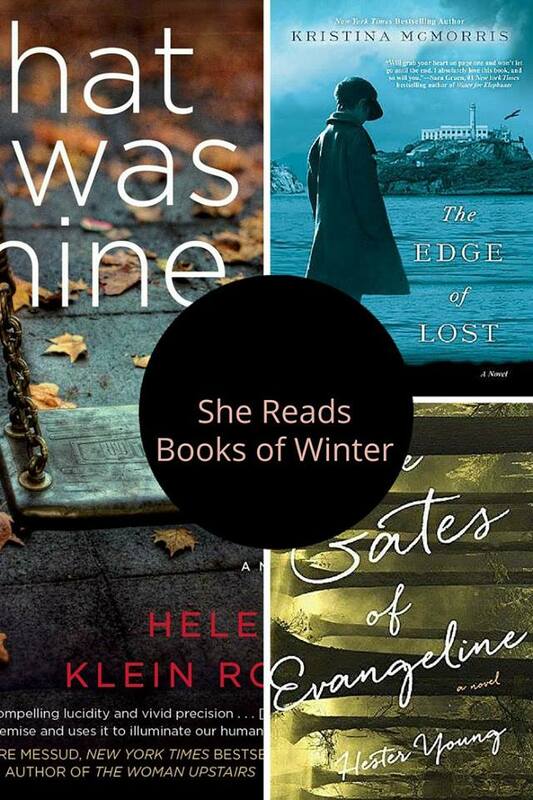 in fiction at the University of Wisconsin. She lives with her husband in Madison, WI.